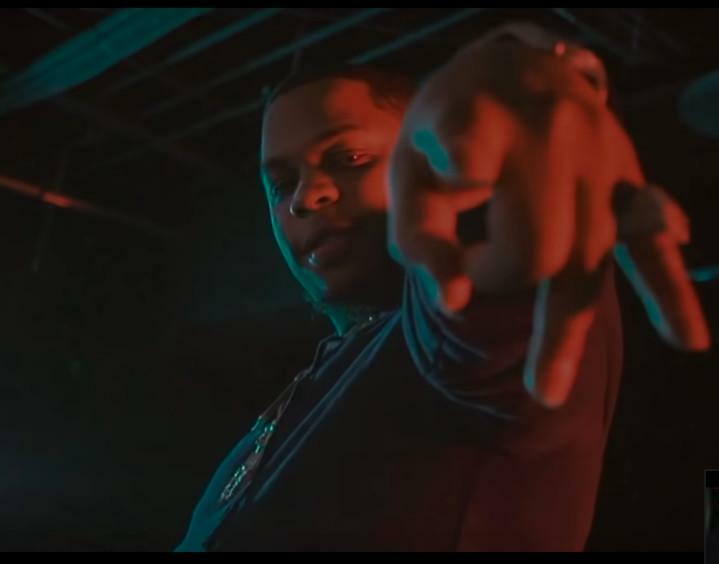 Don Q Etches A Plan To Stay Alive On "Quick Reminder"
Home>New Songs>Don Q Songs> Don Q Etches A Plan To Stay Alive On "Quick Reminder"
Don Q has very few peers with regards to his consistency. 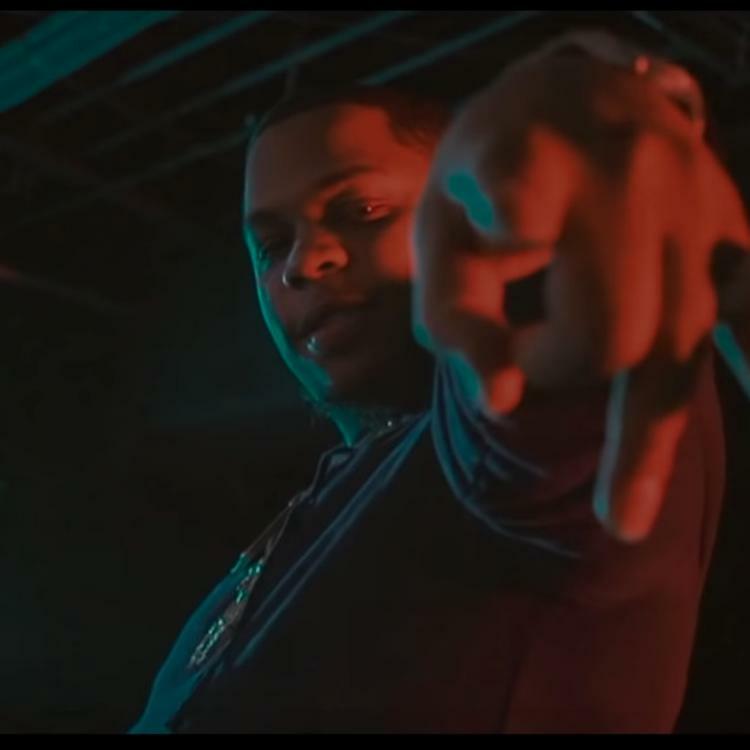 Don Q consistently gives it his all, giving him the aura of a counterpoint to A Boogie Wit Da Hoodies's carefree style - an opinion informed by the more strongarmed position he takes within the Highbridge group. Whether it's in issuing a caution to unwanted trespassers, or a tendency to impart loyalty onto his followers, Q generally keeps a straight line moving forward. Those who take issue with Don Q's perceived complacency (as a lyricist) might as well admit: this idea of consistency is only boring because it doesn't apply directly to their daily lives. Nowhere is that more apparent than on "Quick Reminder," a song a code of honor no different than guerilla warfare is sketched in the most accessible terms. First appearing on DatPiff and later on WorldStar as a no-frills music video, "Quick Reminder" forms the basis of this discussion over "consistency" and why those who value its place in music, understand its corresponding value in the streets, or real life. Go out and Kennedy son. SONGS Don Q Etches A Plan To Stay Alive On "Quick Reminder"